Hubby and I enjoy watching a good movie with an Old West setting. Some of our favorites are Dances With Wolves and Tombstone. 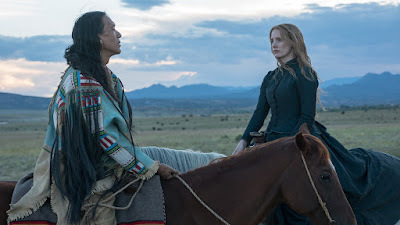 So when we heard about A Woman Walks Ahead, the story of Chief Sitting Bull and Caroline Weldon, we snagged a copy from our local Redbox, popped some popcorn, and settled in for a date/movie night. I must admit I thoroughly enjoyed the movie. I admired Mrs. Weldon's courage to travel to the Dakota Territory alone, intent on painting a portrait of the great Lakota chief Sitting Bull. My heart ached for Sitting Bull and his people as they struggled to preserve their way of life in the face of white settlement and laws created by white men who lived far, far away from Lakota land. Being the romantic that I am, I kinda wanted Sitting Bull and Caroline to fall in love and live happily ever after, but the realities Native American tribes faced in the mid and late 1800s were not the stuff of fairy tales. A few days after watching the movie, it was still on my mind. I Googled Caroline Weldon to learn more, and boy, oh boy, was I in for a surprise! The real Mrs. Weldon's life was a bit more colorful than the sweet widow portrayed in the movie. There were also some things about Sitting Bull that differed from history. With that in mind, I thought I'd share some facts vs fiction and other interesting tidbits here on the blog. 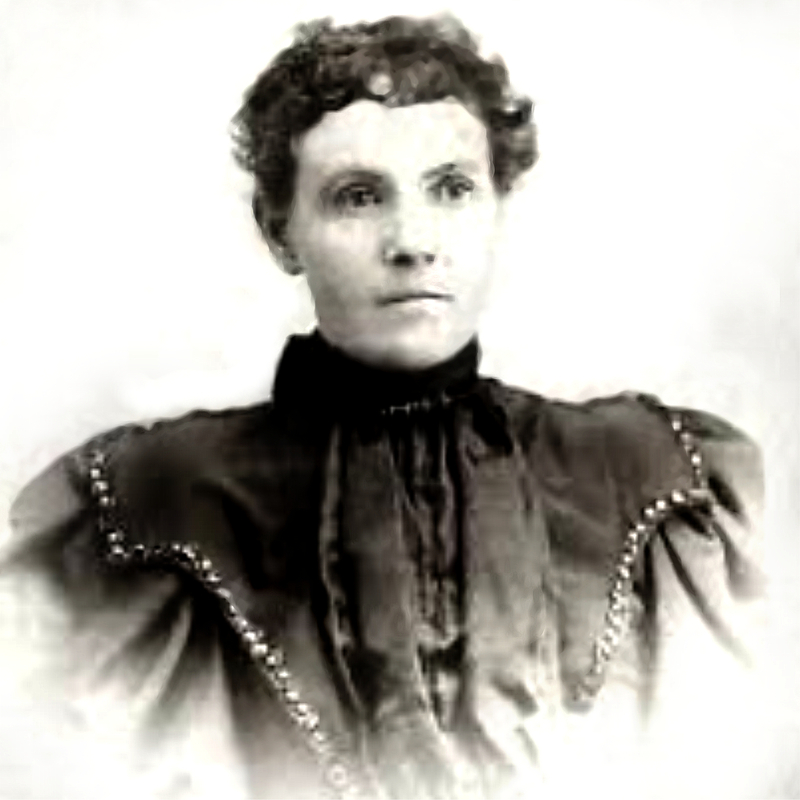 FACT: Caroline Weldon was the pen name of Susanna Carolina Faesch, born in Switzerland in 1844. She and her mother moved to Brooklyn, New York in 1852. FICTION: In the movie, Caroline is a childless widow. FACT: Caroline married a Swiss doctor in 1866. The couple had no children. However, in 1876 she left her husband and had a relationship with a married man. She became pregnant with her only child, a son. The man soon returned to his wife, and Caroline's husband filed for divorce, which was granted in 1883. The terms prohibited her from ever marrying again. 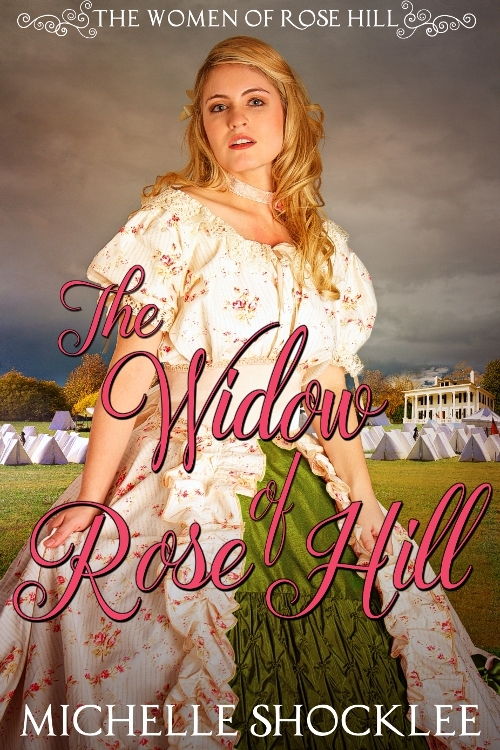 Weldon's mother died in 1887, leaving Caroline an inheritance that allowed her to pursue her independence. She'd long been interested in Native American rights and at some point joined the National Indian Defense Association. She began writing to Sitting Bull after the Dawes Act was passed, legislation that allowed the government to break up tribal lands and redistribute them to individuals as well as eventually sell them to white settlers. In 1889, Caroline, living as an outcast of society, packed up her son and headed for the Dakota Territory. She arrived at Standing Rock Reservation unannounced and uninvited. 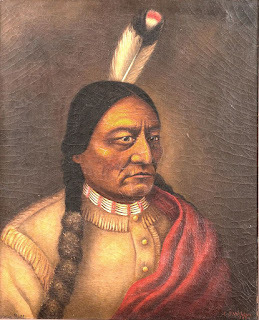 FICTION: In the movie, Caroline's main intention is to paint a portrait of Sitting Bull. FACT: Although Weldon did paint four portraits of the great chief, acting as his secretary, interpreter, and representative seemed to be her goal. Local newspapers called her Sitting Bull's "white squaw" but there doesn't appear to be any evidence that a romantic relationship took place between them. She lived with him and his family, which included several wives and children. FICTION: In the movie, Sitting Bull is wary of the Ghost Dance, a religious dance sweeping through Native American communities. Participants of the Ghost Dance believed the dance would make white settlers leave their lands and would also bring back dead warriors to help aid them in their fight. White lawmakers feared it would lead to an uprising. FACT: Although Sitting Bull wasn't seen dancing, he did allow the dancers to gather at his camp. This was viewed as an act of aggression by Indian Agent James McLaughlin, who called for Sitting Bull's arrest. 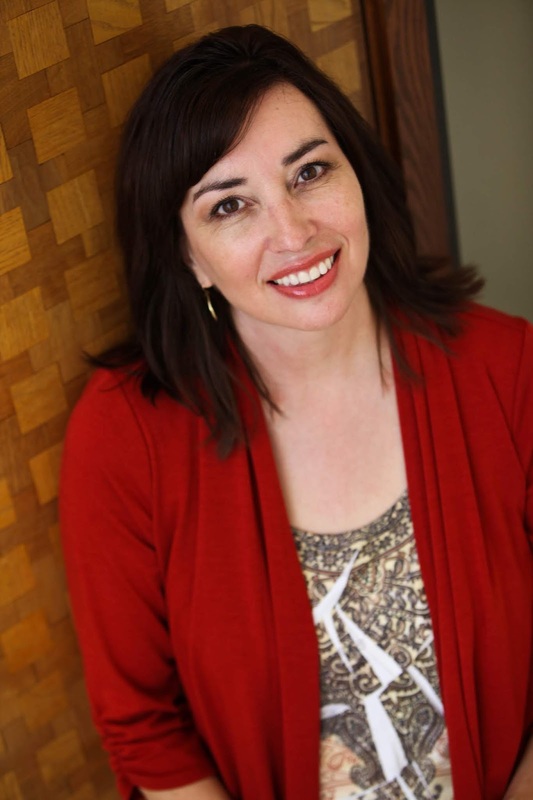 FICTION: Caroline Weldon is near the camp when Sitting Bull is killed. FACT: Caroline had warned Sitting Bull not to allow the Ghost Dancers to come to his camp, but he ignored her. This caused a rift in their friendship, and she left the reservation. It was a year later that Sitting Bull was gunned down by agency policemen during a failed attempt to arrest him. As an author of historical fiction, I wish A Woman Walks Ahead would have followed history a bit more closely, but as I said, I did enjoy the movie. It's fascinating history and gorgeous scenery were definitely worth my time. Now it's your turn. Do you like movies about historical events? What's your favorite? If I watch a movie about history it's usually just for the enjoyment of the story. Most times I don't care for movies made from books and I often don't watch the moves. Notable for me, though, is that when I saw the movie Julie and Julia, I wanted to find out more about Julia Child so I read her memoir.